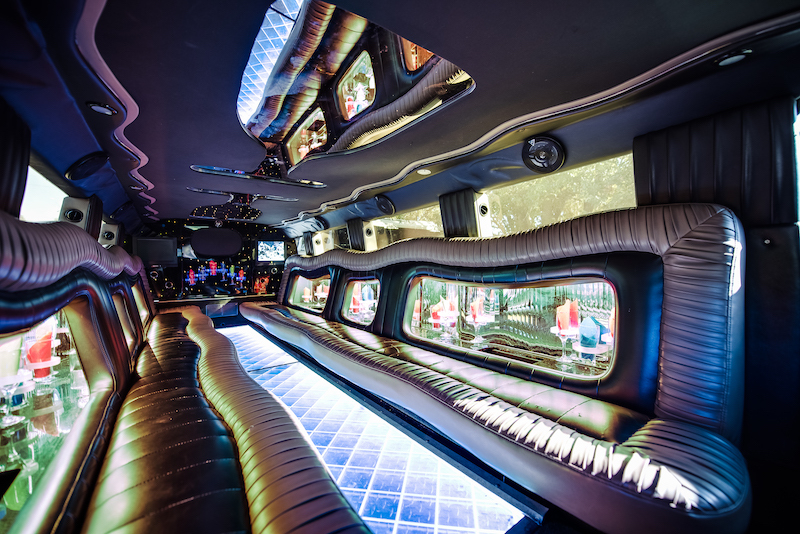 The Hummer Stretch Limousine is one of the coolest rides you will ever get to try with ET Limo. This is a favorite among those who are celebrating bachelorettes or bachelor parties, birthdays, and many more. 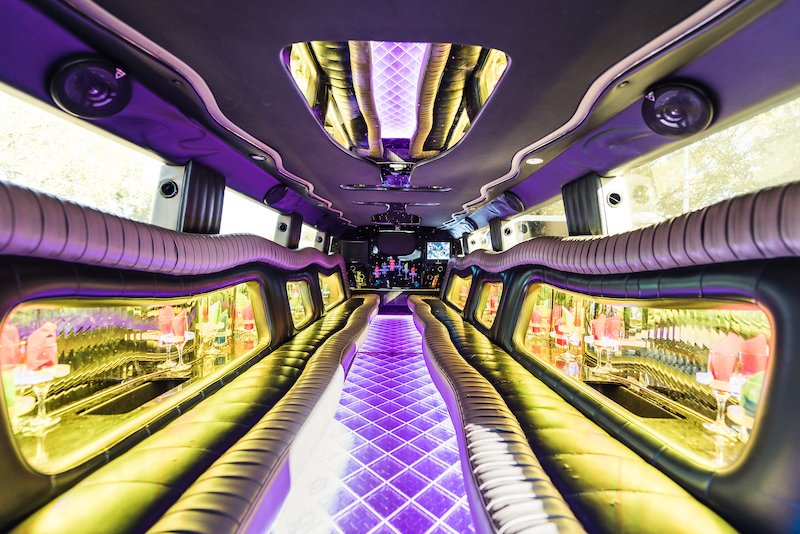 It’s incredibly spacious and can seat 18 to 20 people comfortably. When you need an awesome ride in and around Lakeland, this is the vehicle you must definitely try out. 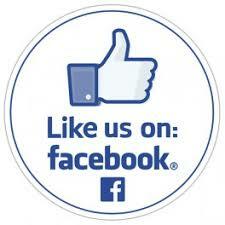 It features a number of amazing features that you will certainly enjoy. 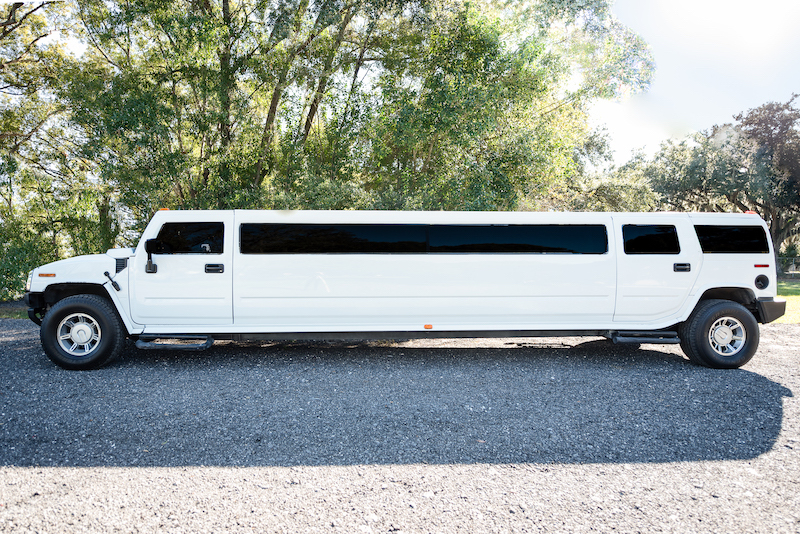 Packed with impressive latest technology gadgets, the Hummer Stretch Limo is modern, enjoyable, cozy, and comfortable all at the same time. 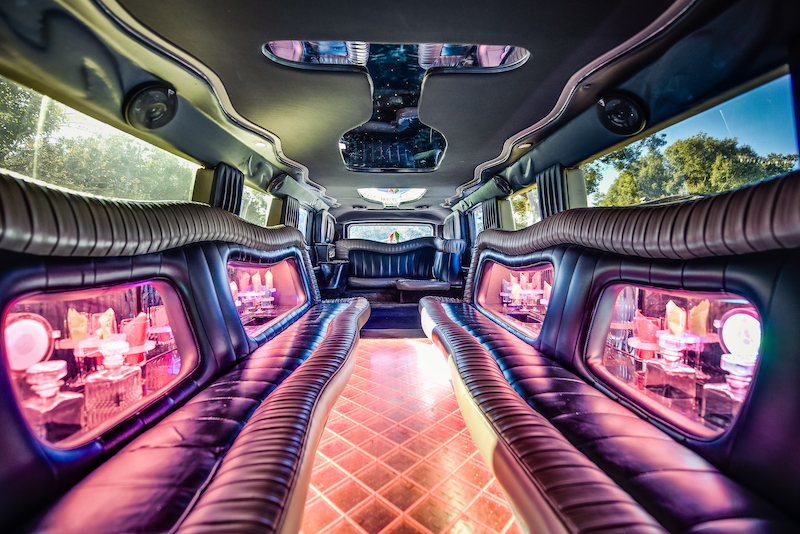 The best part of it is you will be driven around by one of ET Limo’s expert chauffeurs who can give you the guarantee that you’re going to be in a safe and smooth ride. 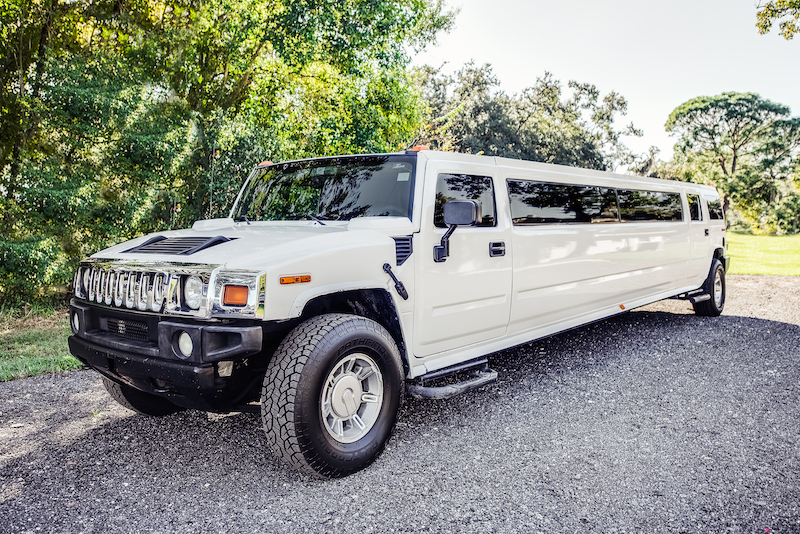 When you need a fun and exciting ride that can take you around Tampa, Lakeland, Valrico, Haines City, Auburndale, Brandon, and the surrounding areas, the Hummer Stretch Limousine is just the right choice for you. 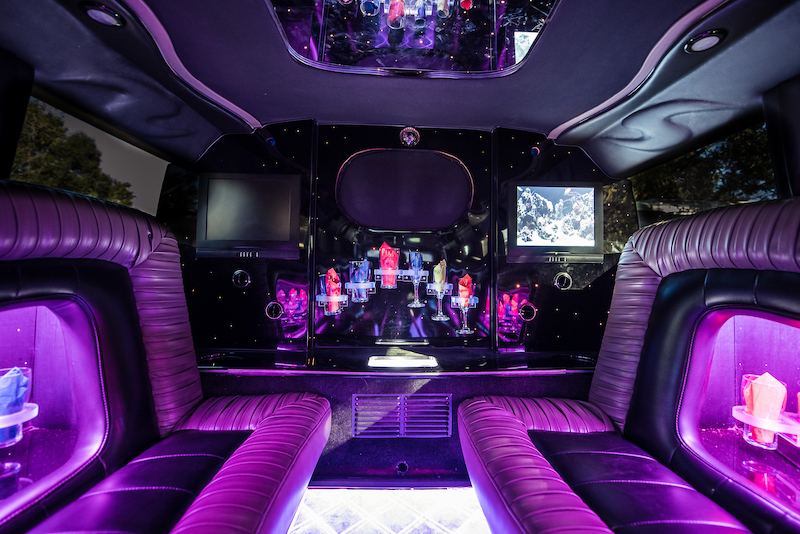 ET Limo will be happy to be of your service. 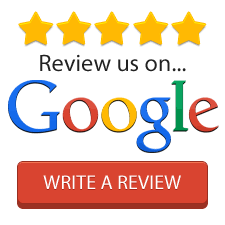 Just give us a call at 888-556-7377 for a free quote.